Determined to prove her brother's innocence, Serafina finds herself working with unlikely alliesincluding Dylan Tremayne, a passionate storyteller and actor with a criminal past. This novel will hold fans of mystery and history spellbound until the very last page. Mermaid In The Basement by Gilbert Morris was published by Thomas Nelson in December 2007 and is our 16325th best seller. The ISBN for Mermaid In The Basement is 9780849918919. 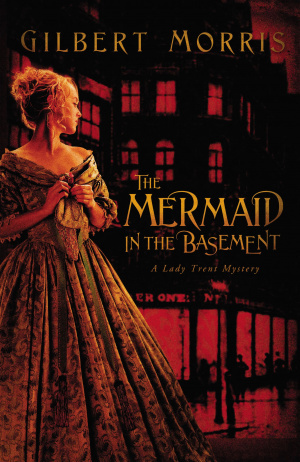 Be the first to review Mermaid In The Basement! Got a question? No problem! Just click here to ask us about Mermaid In The Basement.